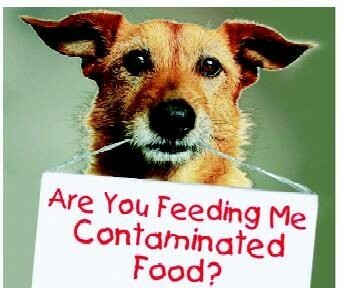 Tainted Dog Food Now Getting People Sick Too! Tainted Dog Food Sickens 14 People. Yikes. And here I expected people were eating it – this is much scarier. Yes – I didn’t think about just hand contact. Oh my! My pleasure Sonel. It is my hope that maybe one less person or animal will get sick. I know I should, but of course it is easy to forget. This was a good reminder for me.